The frozen scene artist goes by Iguanadon't on Tumblr - http://iguanodont.tumblr.com/post/144977976361/a-lonely-saurornitholestes-spots-something-strange - but I don't know their other screen names. Thanks! I'd never seen her tumblr before but there's some more great dinosaur pieces on there too! So many beautiful paintings! I love the ones that have that classic quality to them. Like John Conway and CraftyCreatures. Absolutely beautiful. I also really love James Gurney's paintings. the JP feathered Velociraptor rendition/concept is very Emily Willoughby-ish (the hooded fierce eyes tho). 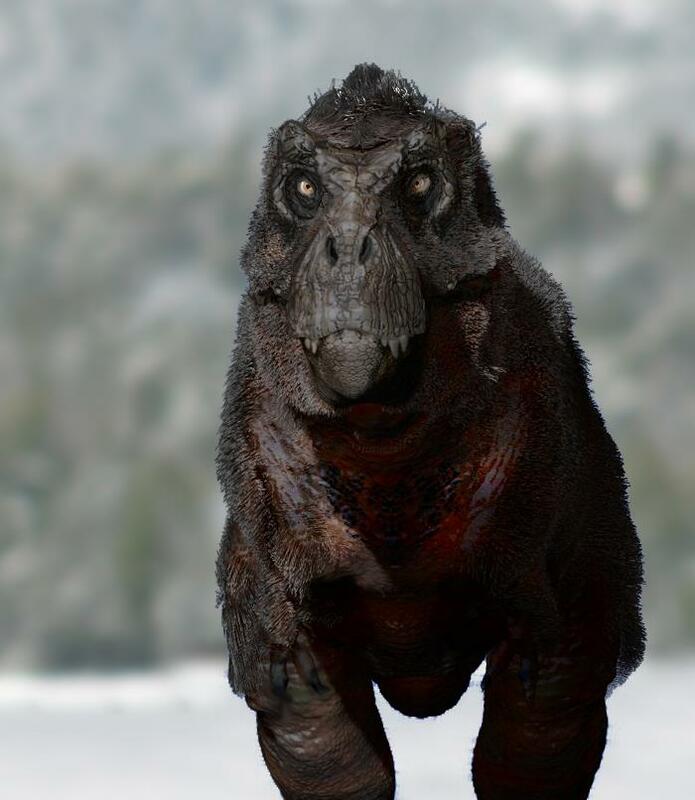 I just found this one, and it is now one of my favorite reconstructions of my favorite dinosaur ever. Just look at it! So fluffy and cute! So birdlike and realistic! I just want one! That is a really lovely dinosaur! 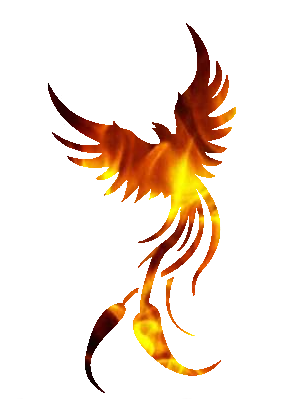 I want it to be made as a toy with the same color scheme, I need it! Wait, are there any Nanuqsaurus figures at all? I've never seen one, but if there are any I need to have them! As far as I know there are no figures of it yet. I meant I want, or to be more dramatic, need one to be made looking like the one you poster here. No, unfortunately there aren't any Nanuqsaurus figures at the moment, but I'm definitely hoping CollectA makes one soon. "Andrea rolled her eyes and sifted through the papers for the script that had been delivered recently. She hadn't read through it all, but the synopsis was ridiculous enough: Dinosaurs get loose on board the International Space Station and Wreak Havoc. Who had approved this? Shooting the last four movies was expensive enough without requiring the park to purchase space shuttles. And where were they going to get an EVA suit for the T-Rex? 'I don't have high hopes,' she admitted to Tom. 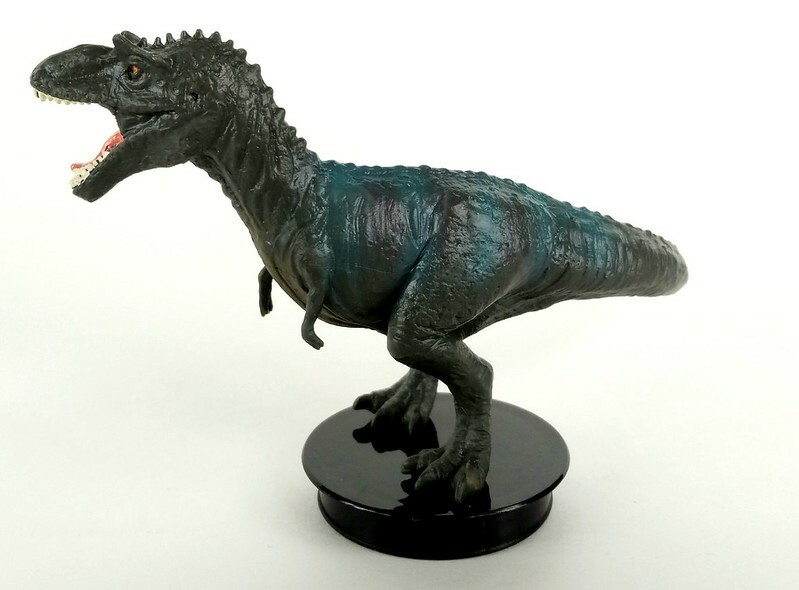 Yes, CollectA seems to like feathered Tyrannosaurs, they already made Bistahieversor, Xiongguanlong, Lythronax and of course Tyrannosaurus! I can only hope they'll ever release a Nanuqsaurus! Collecta would be a good bet for that. Papo sticks to the mainstream dinosaurs. Schleich occasionally ventures out of that group but not too far. Safari sometimes scouts the border of the edge, reaching out to pull in a few obscure species but sticking with the more well-known ones mainly. But Collecta just takes a running start and bungee-jumps into the sea of over 7,000 dinosaur species, grabs a handful and emerges with them! I use one of the WWD 3D Gorgosaurus figures as a stand-in for Nanuqsaurus. Doesn't have feathers, of course. I agree CollectA is a good one to keep an eye on for a proper Nanuqsaurus. The Nanuqsaurus drawing is part of a larger piece of artwork, also from Kana-hebi on DeviantArt of course. It's a beautiful cladogram of Tyrannosauroids. You can buy the full size image as download, I think it'd be a great poster! This image is immensely pleasing to mine eyes. Yeah, it's amazing! I love how birdlike these Tyrannosaurs are, and the colors are so realistic. It's a cladogram of an actual group of animals, not just some monsters. Maybe I'll buy a print of this to hang in my room, so I can look at it every day! Beautiful color schemes. I especially like the Tarbosaurus and the WWD-inspired T. rex. I just discovered there's a ''Jutyrant'' on it, but I'm pretty sure it should be Juratyrant. It's clearly a T. Rex, i don't know the artist. I find the representation beautiful and scary at the same time. At least the rex has feathers.